Now that the UNION exhibit has opened, I will photograph all of the finished pieces and post them here as soon as I can. 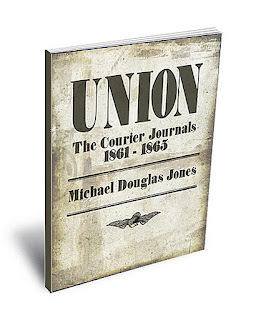 The book, UNION, The Courier Journals 1861~1865 is now available in paperback. This contains all of the journal entries and letters contained on this blog with revisions and a new beginning entry. If you would like to preview the entire book, please visit this link: http://www.blurb.com/bookstore/detail/2577711. 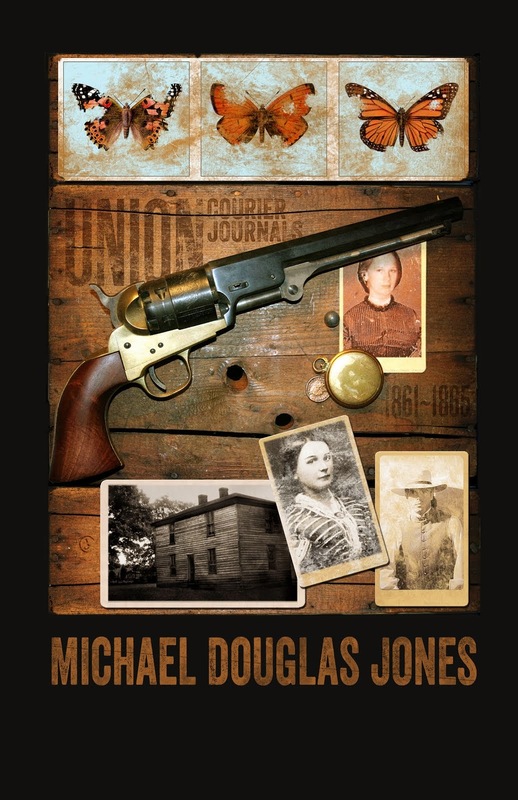 The book can be ordered on the Blurb website, if that is convenient, though the signed paperback can be ordered on my ArtFire site, for less: http://goo.gl/MDJls The signed book is also available at The Delaplaine Gift Gallery in Frederick, Maryland. 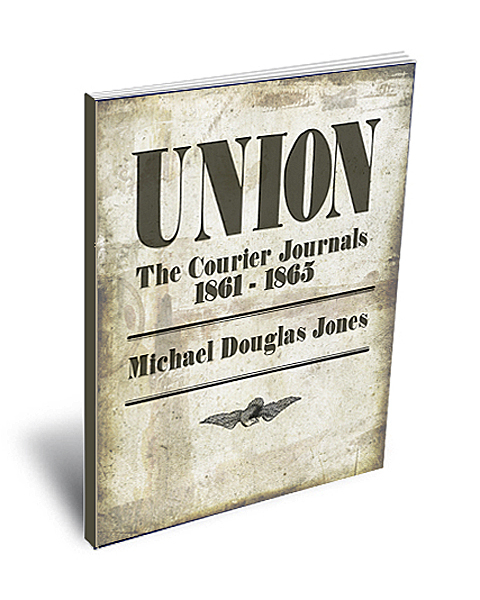 The UNION exhibit continues at The Delaplaine Visual Arts Center through November 27, 2011, and then travels to Nora Roberts’ Gifts Inn Boonsboro in February 2012.